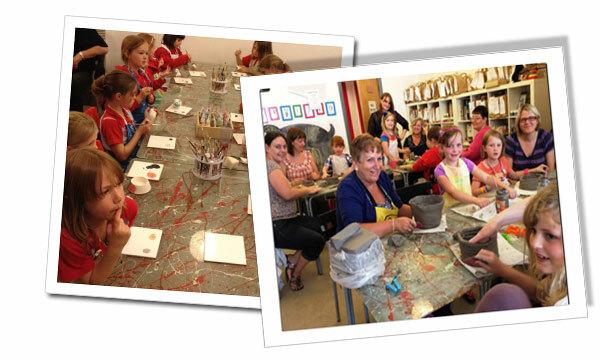 An award winning Paint your own Pottery Cafe in North Shields, near Newcastle. Walk-ins welcome but we do advise booking to secure a table! 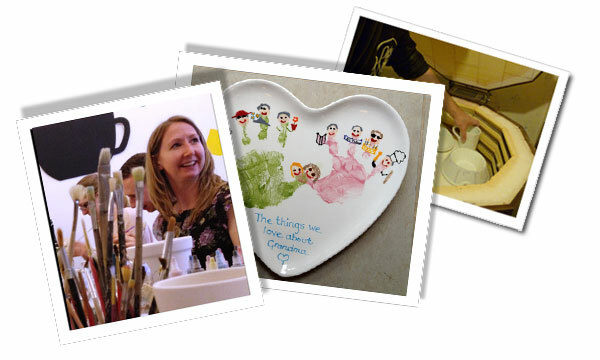 Pots & Pancakes offer both a sit in & mobile pottery painting service, which allows you to create & customize your own ceramics. We don't just paint pottery at Pots & Pancakes you can also try your hand at making your own pottery & ceramics from clay. Why not have a pottery painting party? Great for all ages, child & adult parties, hen parties & other groups such as Brownies & Scouts. 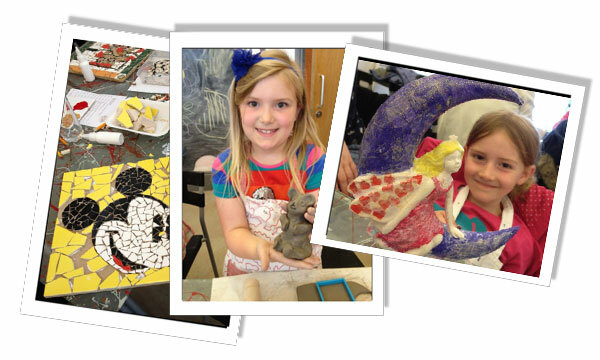 You can even have a clay building or mosaic party as an alternative to pottery painting. If you can't make it in to our café that's no problem, we can come to you with our mobile painting agents. 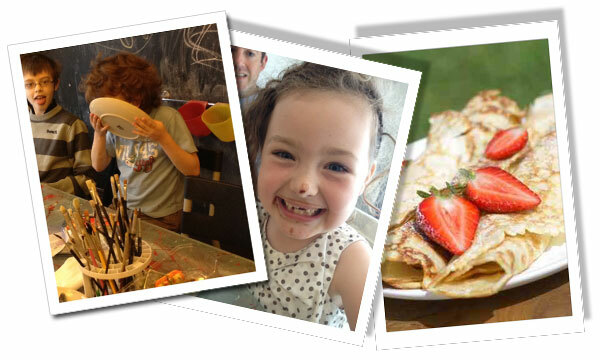 You don't have to come to paint you can visit us just to try out our delicious pancakes. We're around 20mins from Newcastle Town Centre & 50m from North Shields Metro Station.